This week, scientists discovered a new winged dinosaur that is a close cousin of the Velociraptor; nearly five million litres of oil have spilled in Alberta; a notorious Mexican drug lord has escaped prison for the second time, and a dangerous typhoon in China has forced nearly 1 million people to evacuate. 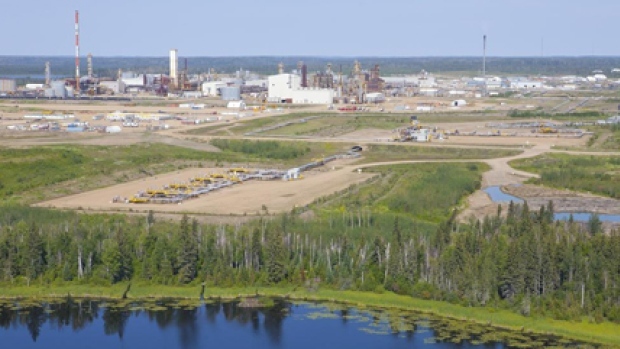 Nearly five million litres of oil have leaked from a Nexen Energy pipeline at the company’s facility in Fort McMurray, Alberta. The leak was discovered on Wednesday afternoon and Nexen says it has activated its emergency response plan and the spill has been stabilized. “All necessary steps and precautions have been taken, and Nexen will continue to utilize all its resources to protect the health and safety of our employees, contractors, the public and the environment, and to contain and clean up the spill,” the company said in a statement. The oil covers an area of about 16,000 square metres and it is one of the largest leaks in Alberta’s history. Mexico’s most dangerous drug lord, Joaquín “El Chapo” Guzmán, escaped from a maximum-security prison on Saturday, from a jail located in the country’s southern region. Guzmán broke free by escaping through a mile-long tunnel that was equipped with stairs, ventilation, and an adapted motorcycle on rails. A huge man hunt is underway in attempts to find Guzmán. 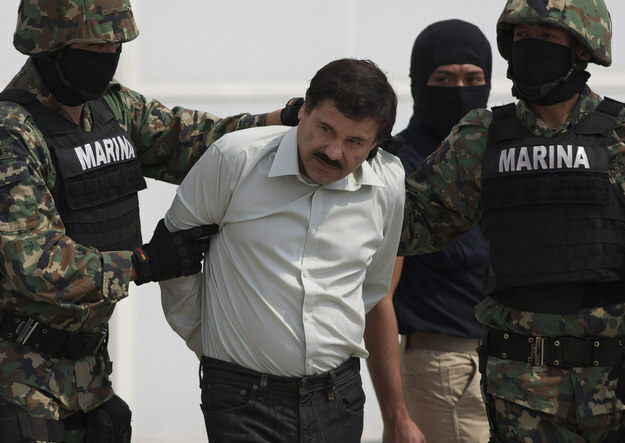 This is the second time the notorious drug-lord has escaped from a maximum security facility. 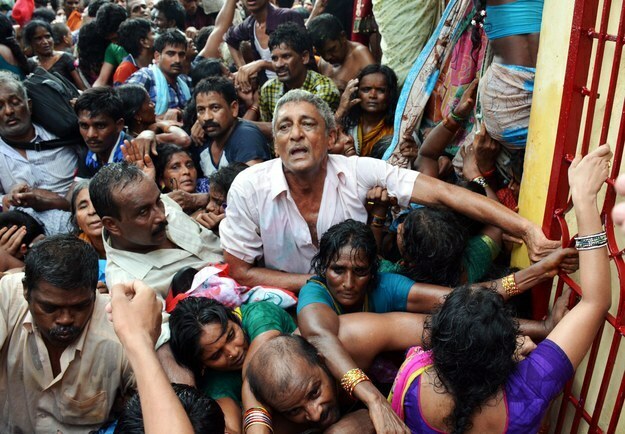 A stampede in India’s state of Andhra Pradesh has left at least 20 people dead. The stampede was a result of an extremely large crowd of people, who were gathering on the Dogavari River to take part in a sacred festival known as Maha Pushkaralu. “The incident happened as the first set of worshippers were coming out of the river after taking a dip and then got in the way of others who wanted to be in the water at an auspicious time,” said senior police official A Srinivasan Rao. Maha Pushkaralu is celebrated all over India by almost 24 million people. After a successful fly by, NASA’s New Horizons spacecraft has released photos of Pluto and its five moons. It took the piano-sized spacecraft nearly nine years and three billion miles of travelling to study the dwarf planet. The photographs show that Pluto is covered in ice mountains, which are comparable in size to the Rocky Mountains. 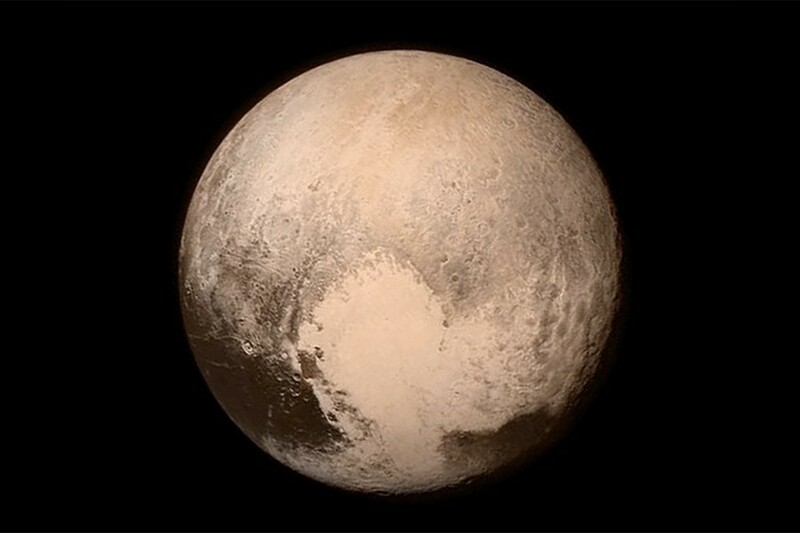 Moreover, the photographs also show that Pluto’s surface lacks craters, meaning the dwarf planet is most likely less than 100 million years old. On Wednesday, the Greek Parliament decided to keep unpopular austerity measures, which are a condition of the nation receiving emergency aid until a larger 86-billion-euro bailout is approved. The decision was difficult, as it created a divide within Greece’s ruling left wing Syriza party. 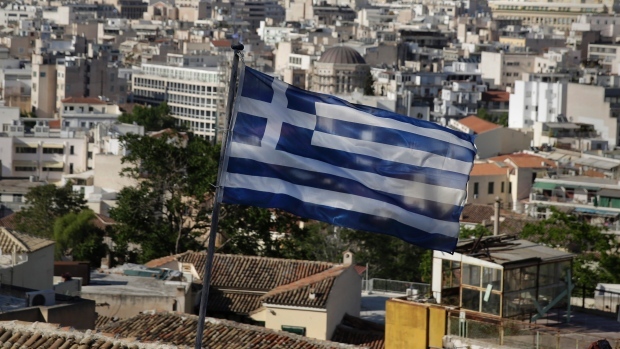 “We don’t believe in it, but we are forced to adopt it,” Prime Minister Alexis Tsipras said. The austerity measures will raise taxes, cut spending and overhaul the nation’s pensions system. The vote makes Greece eligible for eight billion euros in emergency funding, which it desperately needs to in order to make a three-billion-euro debt repayment to the European Central Bank on July 20. 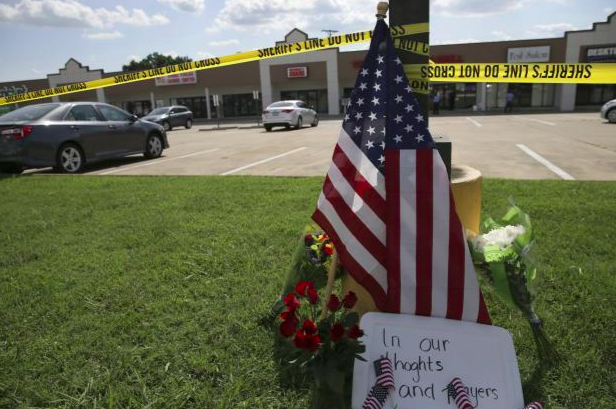 Four U.S. Marines were killed after a 24-year-old gunman opened fire at two military offices in Chattanooga, Tennessee. The shooter, who has been identified as Mohammod Youssuf Abdulazeez, was killed by authorities on the scene. Footage of the incident shows the gunman driving an open-top Ford Mustang and shooting at the military facilities from the vehicle. Three other people were wounded in the attack, including a police officer and a Marine. They are in stable condition and are expected to recover. Scientists have discovered a new dinosaur with a large body, short arms and many layers of feathers. The dinosaur, which has been named Zhenyuanlong, is believed to be a close cousin of the Velociraptor and researchers say that the winged beast was on the cusp on becoming a bird. The two-meter long creature was preserved in limestone due to a volcanic explosion in north-east China. 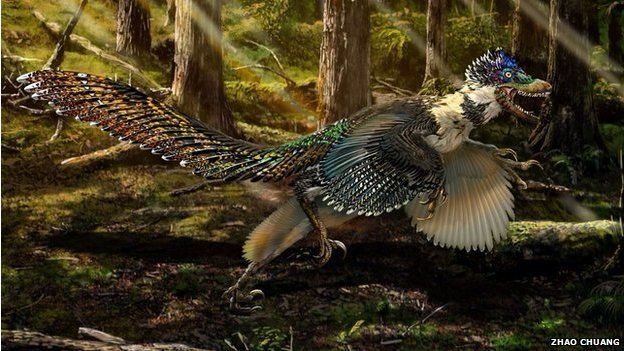 The 125-million year old fossil, which was discovered in China’s Liaoning Province, suggests that the creature would have looked like a “big,fluffy killer bird.” However, the Zhenyuanlong was probably unable to fly because of its short wingspan. “It will blow some people’s minds to realise that those dinosaurs in the movies would have been even weirder, and I think even scarier – like big fluffy birds from hell,” said Dr. john Nudds, a senior lecturer in palaeontology at the University of Manchester. 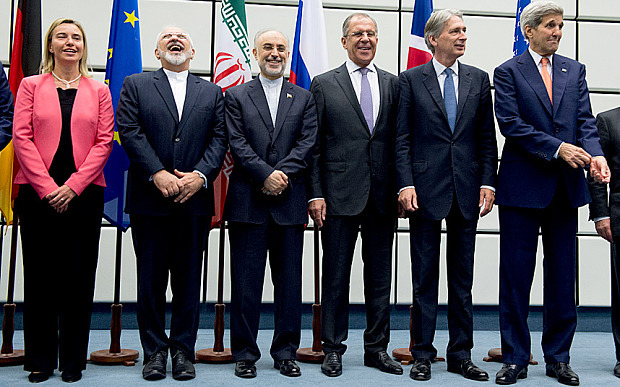 On Monday, Iran and six world powers, led by the U.S., agreed to a historic nuclear deal. The agreement, titled the Joint Comprehensive Action Plan, will curb Iran’s nuclear program in exchange for relief from international sanctions. The plan will be submitted to the United Nations immediately. “I am confident that this deal will meet the national security interests of the United states and our allies,” said U.S. President Barack Obama. “I will veto any legislation that prevents the successful implementation of this deal.” A temporary nuclear agreement was reached in November 2013, but the deadlines to finalize a permanent agreement have been delayed several times. “A new page in history has come. This new page will be written in the terms that world problems can be solved in shorter, and lower costs,” said Iranian President Hassan Rouhani. 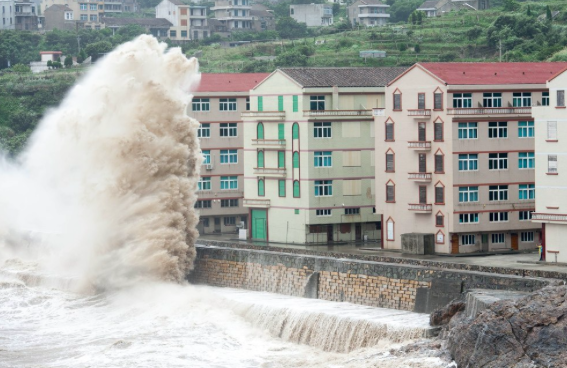 Nearly one million people have been evacuated in China after typhoon Chan-Hom made landfall on Saturday. The super typhoon has brought winds reaching 125 miles per hour and heavy rains to China’s southeastern coast. The storm is being called the worst to hit China since 1949. Hundreds of flights to the area have been cancelled and ships are not allowed to leave their ports. The storm has also hit Japan and the Philippines, where 20 people have been injured. Missed last week’s roundup? Read it here. Also check out our weekly series published every Wednesday – 9 good things that happened around the world this week.